I'm a gardening enthusiasts and about to start an organic garden of my own. I would love to know all of you! Wow you sure are to far, far away but i am glad you found this site. Welcome to the forum Crystal. May i ask which part in the Philippines you from?? barnercora, I'm in Visayas region. Yeah. because I want to connect with people around the world with the same passion with mine. I am trying to live a healthy life that's why I want to grow my own foods and start being organic. I' m from Mindanao region, so we speak same language send me "pm". I have a small vegetables garden in my back yard Crystal, keeps me busy. Maybe you can show/teach me later about organic gardening. I speak Hiligaynon which is quite similar to yours. . 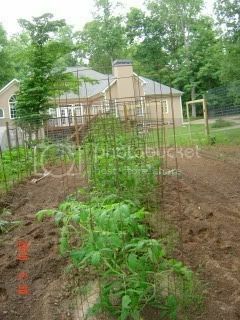 I am also a newbie in organic gardening. I also subscribed myself in an Organic Gardening Farming Magazine (OGFM) to get some tips. 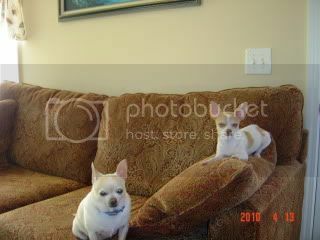 Nice pics Cora. What a coincidence that I met a kababayan like you here. Hi Crystal! Welcome to the forum. I live in UAE (which is a bit more closer to you lol!). 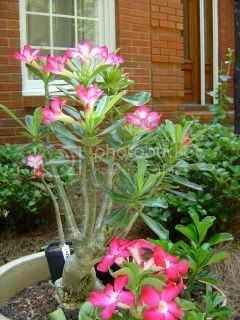 Ooooh.. you have a desert rose (adenium obesum)!! I have a similar tree but I forgot it's name.. . But I want to buy adenium soon aswell. Have you seen how huge they can get? P.S. : Can you advice me on how to grow Rambutan and Mangusteen from seed? Mini Mango! wrote: Hi Crystal! Welcome to the forum. Mini Margo, I speak "Tagalog" also but what is "Maunu unu nakao??? I never heard of it or at least in tagalog" which is the Philippine dialect. Yes, we are almost neighbors heheheh. What's that plant? It's my first time to see a tree that has beautiful flowers growing on it sidewards. I haven't seen that here in the Philippines. What do you think Cora? Of course I understand tagalog. That's the main language here in the Philippines. How did you know about that? Yes, we are almost neighbors heheheh. 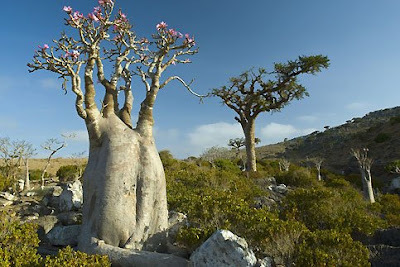 The tree that you see here is the same Adenium obesum (Desert rose) as what you have on your picture! The same pink flowers! Gorgeous eh? 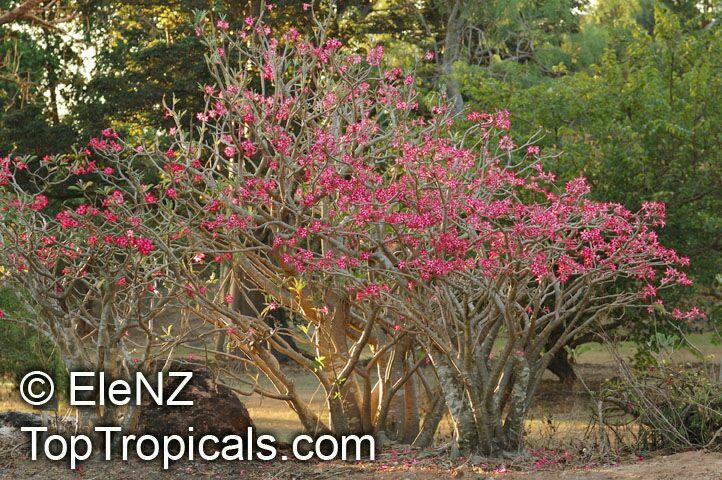 They are of course of different varieties, but all Adeniums. 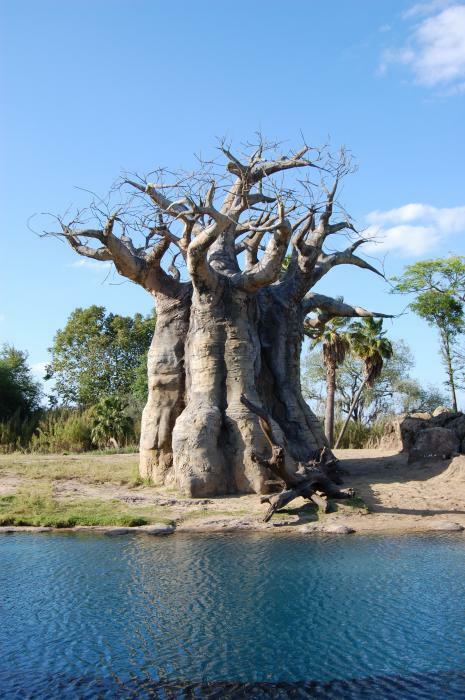 They grow as a bush or as a tree, which reminds me a lot of a Baobab tree, also known as an UPSIDE-DOWN tree. Why this name? Because the branches of the tree look like as if they are actually roots. My dream is to germinate a baobab seed, some day... . I have lots of them waiting in the line lol. Hope they won't have to wait for too long though..
Oh, I'm sorry, that wasn't tagalog. That was Tausug! hehe. But, I guess you don't speak tausug, right? I heard only few people speak tausug in philipines, but all know tagalog. So then I should say: "Kumusta!" Oh yeah, true. Got confused . P.S. : Any idea on how to plant a mangosteen and rambutan? Those were beautiful pics Mini Mango. I'm so amused of the tree. Yeah..It really looks like roots. Oh, I haven't seen a tree like that. Yeah, right. I don't speak Tausug. I speak Ilonggo. Okay lang ako Mini mango. Kamusta ka rin? Cora, sa iloilo ako. Okay man kami ah. Buhi dyapon. heheheh. Matagal ka na pala dyan sa states. Kamusta naman buhay dyan? I had to comment that you reminded me of "Little Prince" when you said you want to grow the Baobab tree. Oh, and a belated WELCOME! Crystal. crystal wrote: Those were beautiful pics Mini Mango. I'm so amused of the tree. Yeah..It really looks like roots. Oh, I haven't seen a tree like that. Ah..ILOKANA ka diay. Maayo man ako diri sa America. Ang akong manga anak dagko na.